It is with great sadness that the death of Helen HAMILTON (nee ELLIOTT) is announced. 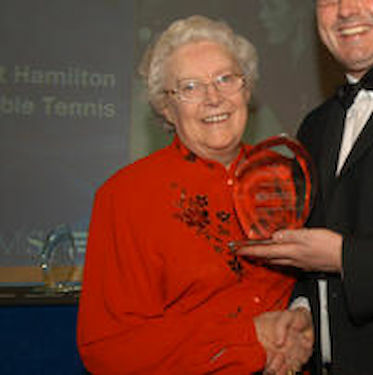 Honorary President of the Scottish Table Tennis Association, she passed away on Saturday 12th January 2013, sadly eight days before what would have been her 86th birthday. She was born in Edinburgh on Thursday 20th January 1927. Helen did not take up table tennis until she was 16 when she played for Dalry First Aid Post before moving on to Murrayfield. She then had a long association along with Bert KERR at the Gambit Club.  English Open – At the time was second in importance to the World Championships. The English Open was held at Wembley every year except 1953 and 1956 where they were held in Manchester. 4 with Helen Houliston – 1 with M. JULINS Mixed Doubles Titles 1954, 1957, 1958, 1961, 3 with Bert KERR – 1 with Ian BARCLAY On many other occasions Helen reached the latter stages of all these events listed and are far too many to record here.